The new album ‘The Calling Whisper’ is another masterpiece by talented musician Mark Mendieta, in my ears. It doesn’t follow the directions from the previous album ‘A Haunting Presence’ to a hundred percent, mostly because this time around TWT’s new album is completely instrumental. 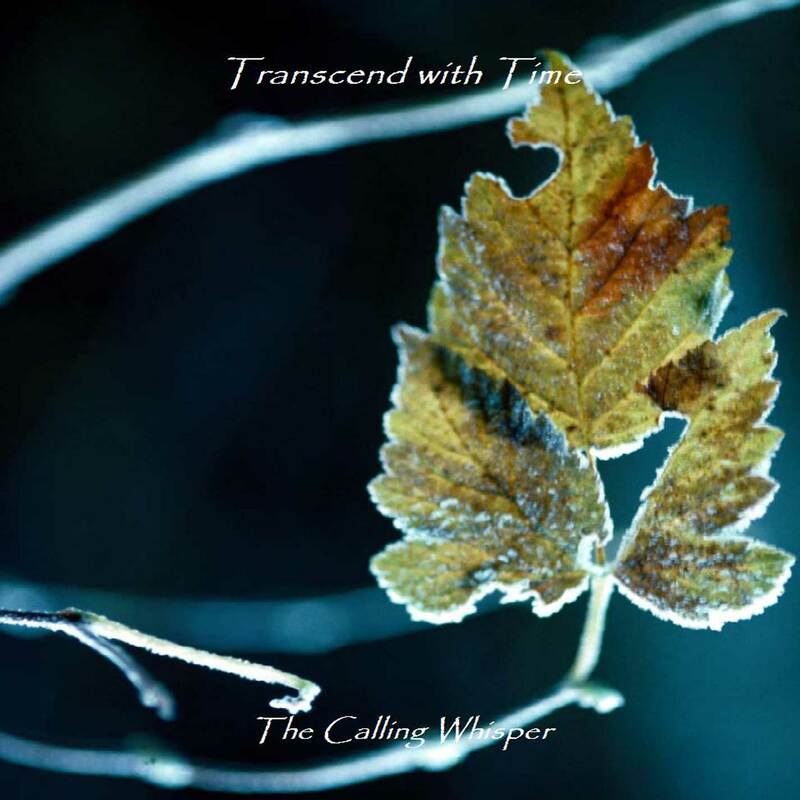 What you will experience on ‘The Calling Whisper’ is a majestic opus, a hauntingly beautiful album that carries you away with synth driven soundscapes & guitar themes from start to finish. The opener ‘The Calling Whisper’ is probably the most haunting (and somewhat dark) piece on the whole album. It does a good job in leading the listener deep into a rather deep cinematic experience. It could best be described as a good opening track to a thriller/horror movie if you ask me. Other remarkable tracks are ‘As The Angels Tread’ & ‘Across The Serene’. Both tracks really showcases some of TWT’s most emotional synth passages along with nice guitar playing that keeps the excitement up and going. But the real cracker here is ‘Beside The Mirror’. It’s a highly versatile piece of ambience, ranging from light ethereal synth moods to dark and mysterious passages. One of the very best & unique tracks on this album!. I would say that this album is a soundtrack to a movie not yet made. It’s very easy to start conjuring up images and scenes while listening to it, much because it’s very haunting atmosphere, that at times, leaves you quite breathless. 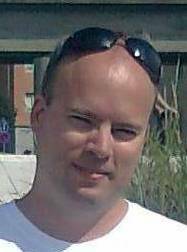 Much in the ambient music “scene” has already been done over and over, again and again, but with ‘The Calling Whisper’ we do get to hear something rather exciting and fresh to the ears!. And speaking of fresh to the ears. If you’re familiar with TWT’s previous album ‘A Haunting Presence’ then you’ll probably love this offering too. The only major difference on this album is that it’s 100% instrumental, no vocals at all. If that’s a good or bad thing, you decide, but personally I prefer this album over the debut as I’m more into instrumental music than anythting else. Also, this offering is a bit more structured and versatile, and the production sounds even better, too!. So the verdict is, if you’ve heard most of the ambient music out there today and you’re looking for something quite ground breaking, then this great versatile thought-provoking album is for you!. Highly recommended!